For anyone taking a Nile cruise here’s an interesting article from The Times, one of India’s leading newspaper. Visiting Aswan and neighbouring Abu Simbel could be an enthralling experience. A STONE’S throw from Africa, on the banks of the mighty Nile, is Aswan, an Egyptian jewel, sun-baked, yet enjoying the lush advantages of life on the water’s edge, writes JESSICA HURT. 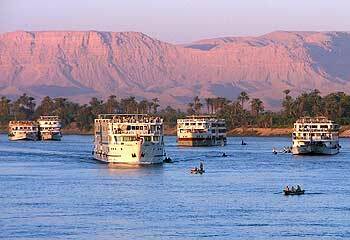 Welcome to the Nile Cruise Blog. This is an area where we can keep you right up to the minute with the latest developments, additions and changes to the Nile Cruises 4u site and also late deals and special offers that we might not be able to add to the main website quickly enough. For this first post I wanted to highlight a feature on the site that some people overlook and that’s the Nile Cruise Videos section. Here you can take a look at several videos that will give you a real feel for what a Nile cruise holiday entails and just what you’ll experience. Obviously a video cant’ make up for the real thing but if you are at all unsure what to expect from your Nile cruise holiday you should take a look now. 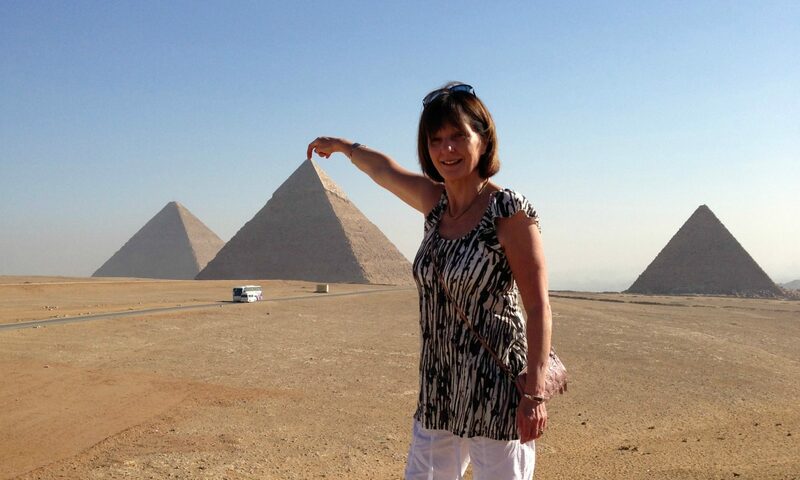 For the latest Nile cruise prices please visit our Nile cruise bargains page.